Video interviews, panel discussions, articles and Q&As featuring Tess Diaz. 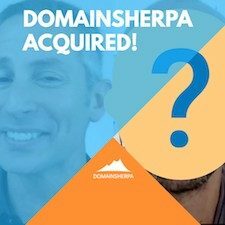 Remember when I told you that after 404 shows, DomainSherpa bid farewell? Well, we have some exciting news to share with you on today’s show!